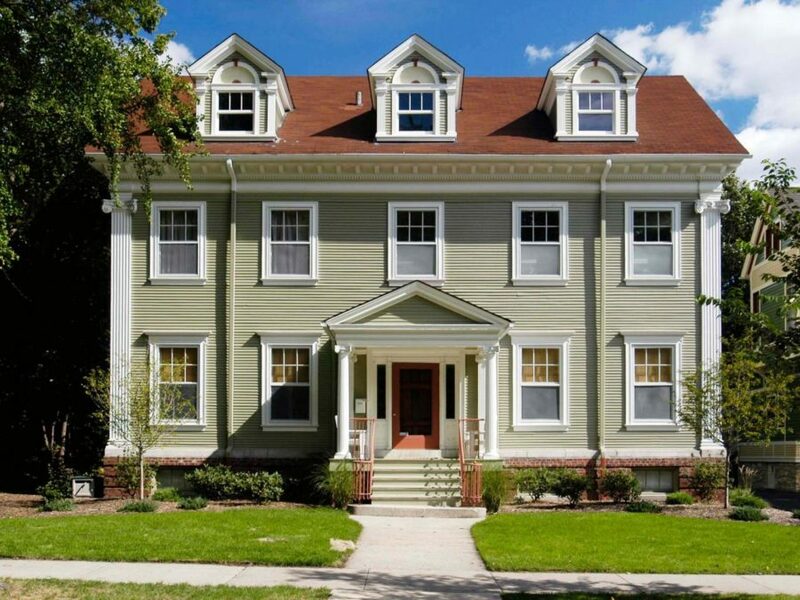 A classic, Colonial home dipped in a beautiful shade is hunter green, this Pinterest find speaks to our cozy-loving hearts. There’s something rather welcoming about windows with shutters and a brick chimney sitting atop a house. 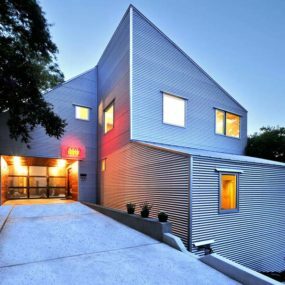 This two-story home is a good example of what a lot of think of when Colonial-style comes to mind. Similar to its predecessor but flaunting a pair of chimneys instead of just one, Traditional Home had this beauty up their sleeve. We love the upbeat, butter-yellow shade and its darker, contrasting shutters. 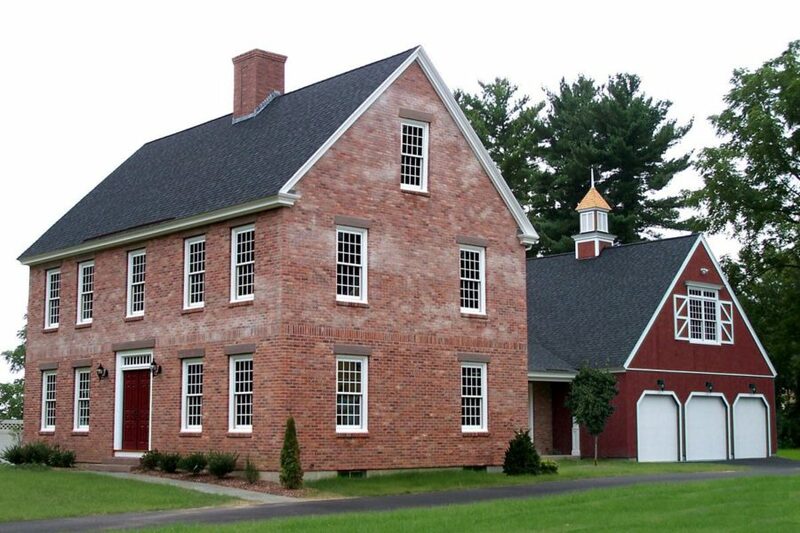 Again, all of those windows and simple, sloped ceiling give away the Colonial-style at first glance. Colonial homes also come with pillars, did you know? A more grandiose look, this house from Home Style had us swooning. 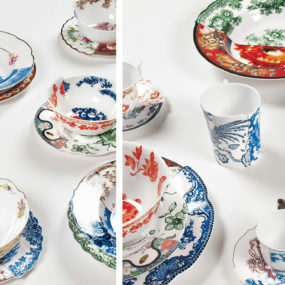 We love the old age appeal and we’ve fallen in love with its luxurious design. From the second-floor balcony to the extra-large chimney. 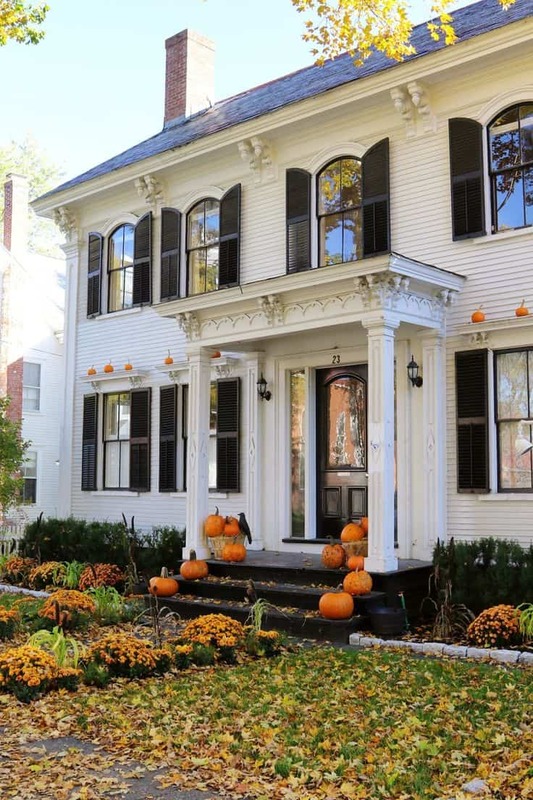 Those Colonial-style homes look good in classic black and white too – especially during the fall months. 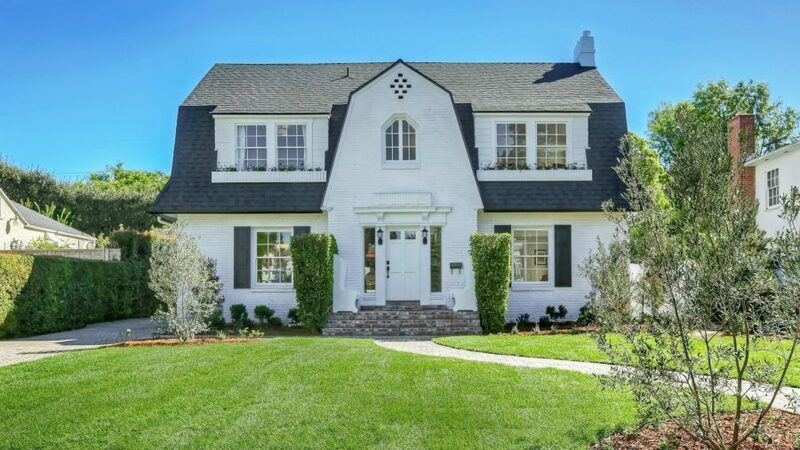 Dot & Bo featured this beauty and we love its initial charm and welcoming vibes. This is the home you think about when the term “home for the holidays” comes into everyone’s vocabulary again at the end of a year. 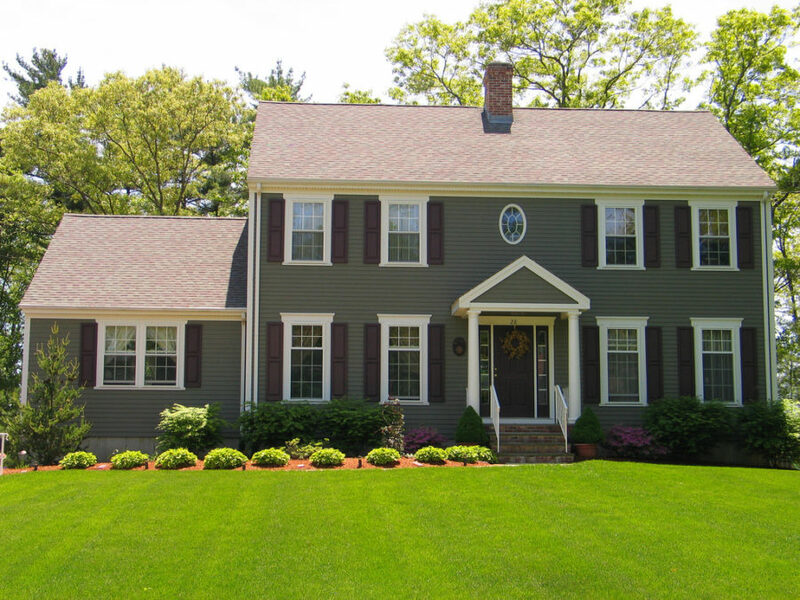 You can find Colonial style mixed with New England trends as well. And that’s what we see here with this iDesignArch design. Those shutters and its siding is a dead giveaway to its throwback spirit. 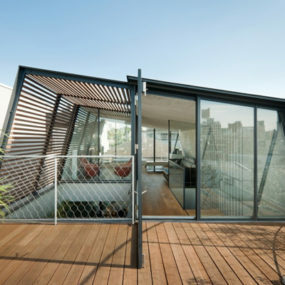 But its top-tier window and rooftop balcony hands out a more nautical experience. Style & Designs is where we found this blue beauty. 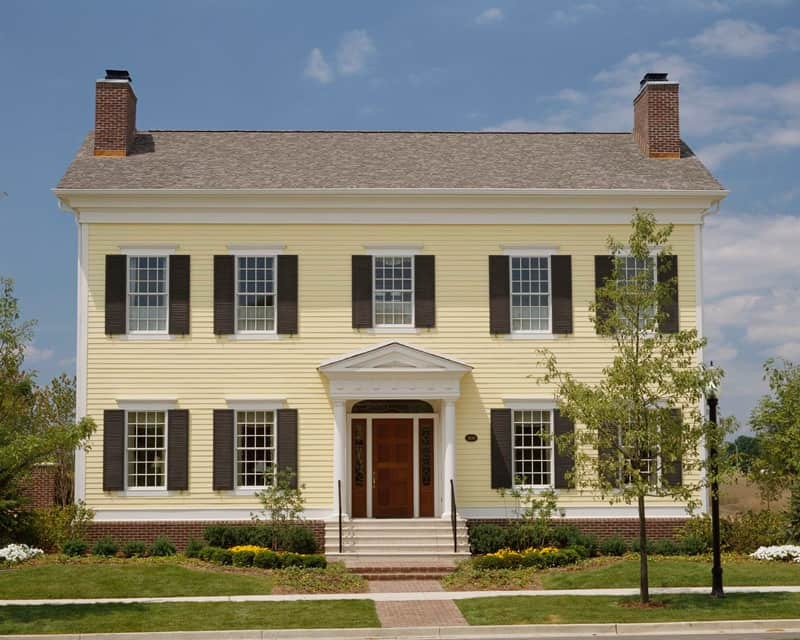 This home has a good mix of both Colonial inspiration and more contemporary design. 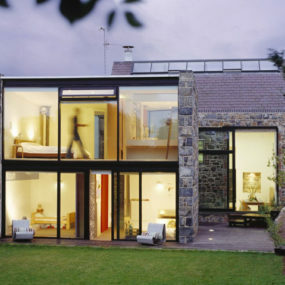 The windows and easy silhouette pay homage to its antique idea. 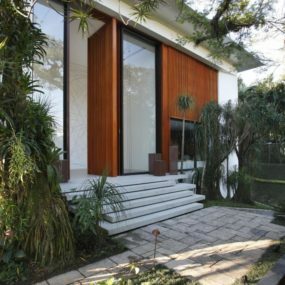 But the lack of shutters and overhead to the front door nod to its present-day vibe. 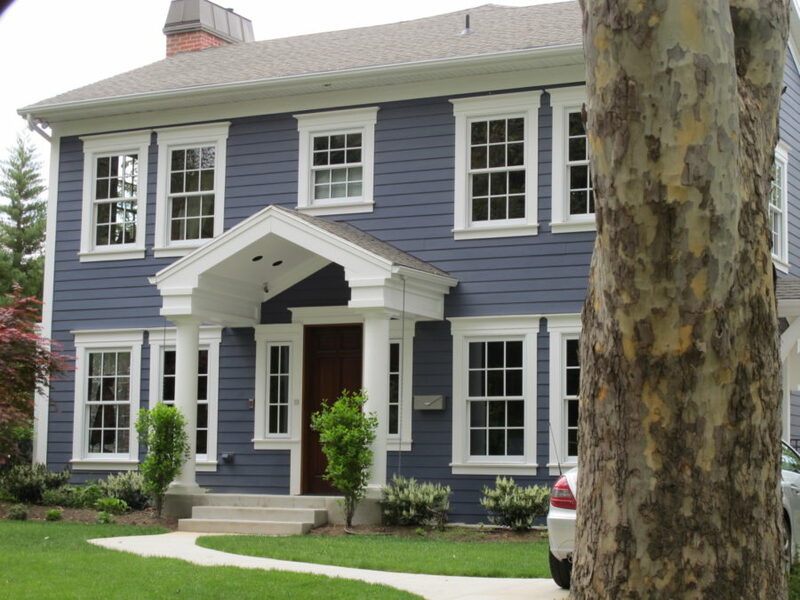 You may see a lot of older, Colonial homes that have been revamped or added onto. 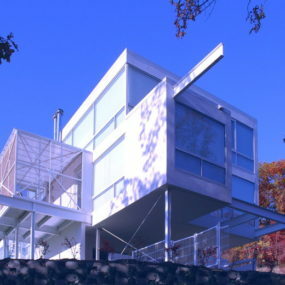 And this Westchester Modular Homes is a good example of what that may look like. An updated color and an added garage or apartment could bring your older home into a more contemporary style if you’d like. 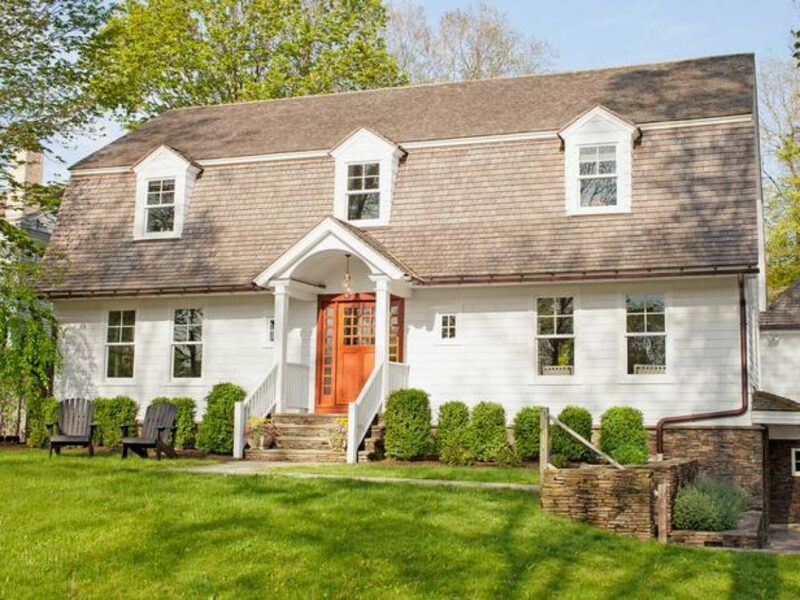 Zillow gave us this Dutch Colonial home and we fell in love with its ultra unique charm. That three point focus is a giveaway to its European influence. 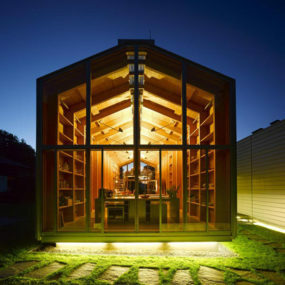 But overall, its just another gorgeous bit of inspiration for those of us looking to build their dream home. Not all Colonial homes are made with siding. Instead, you can find brick styles as well. Just look at this design from Pinterest! Leave the brick bare or update its style by painting it like you see here. 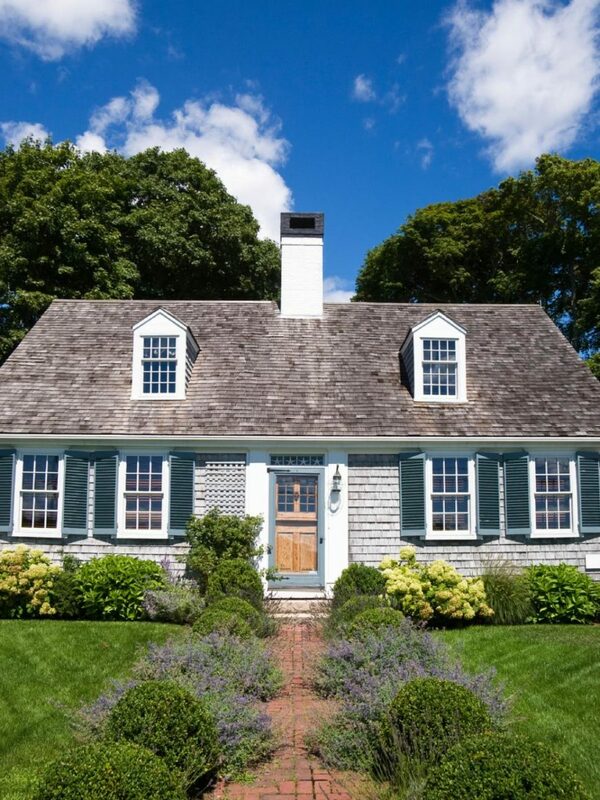 Here’s a smaller, quainter Colonial home that may tug at your heartstrings. This is a beautiful example of a cottage style and it was found over at DIY Network. Unfortunately, there is no chimney since it’s a smaller design. HGTV had a smaller, traditional Colonial style home featured as well. With its chimney in the center and its ceilings the same level all throughout the home, it becomes a good example of homes with old European influence. 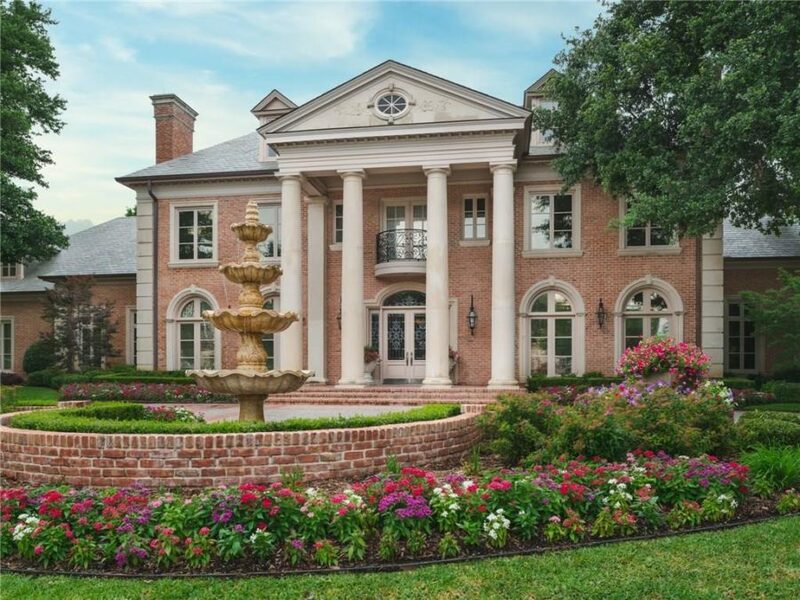 Here’s another beauty that’s been accented by pillars and a black and white foundation from Houzz. Colonial style homes are traditional a bit less “grand” than those with this kind of Roman influence but more affluent families did tend to have homes such as these many years ago. 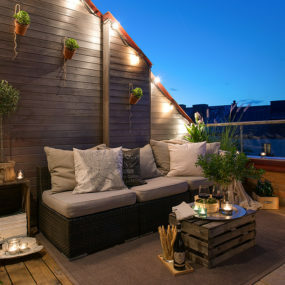 Whether they’ve original buildings or built-new, these are beautiful structures to gather inspiration for your next home from. 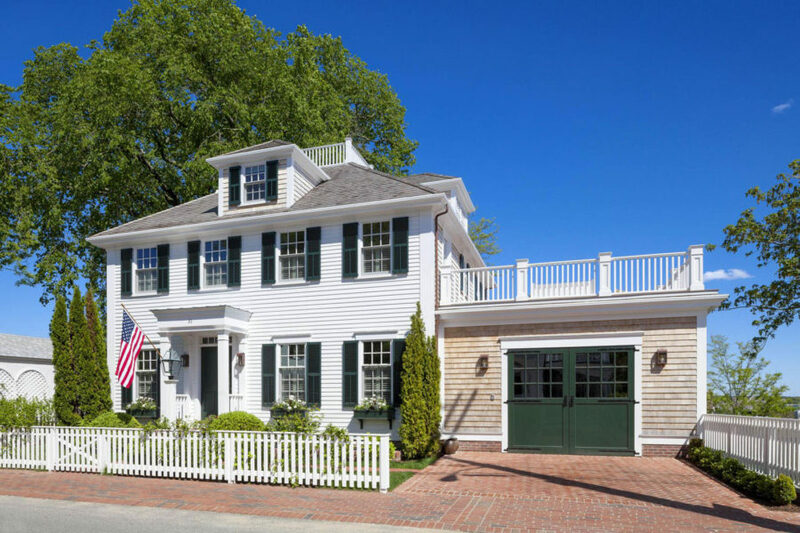 homey showcased this home – check out those two chimneys – and it too fell into the Colonial-style category. We love that this design has been taken up a notch though. With its balcony and rooftop balcony, it’s definitely one of the more grandiose of traditional designs. 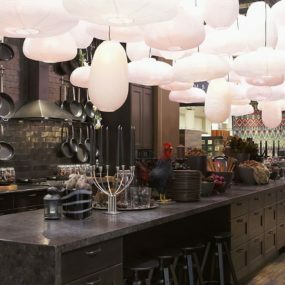 Here’s a farmhouse home that we’ve become inspired by as well. 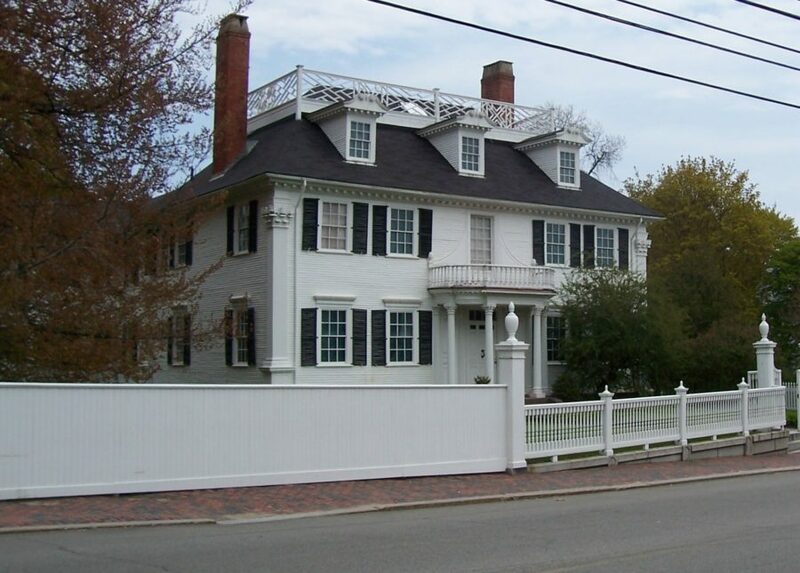 Found on Pinterest, it’s a gorgeous example of a Colonial brick home – but this time it hasn’t been painted. It’s also been added to in the back as well. That barn-esque garage is quite the nice accent. And finally, we leave off with another pretty HGTV find. Dipped in a light, sage green this home also nods towards Colonial features. 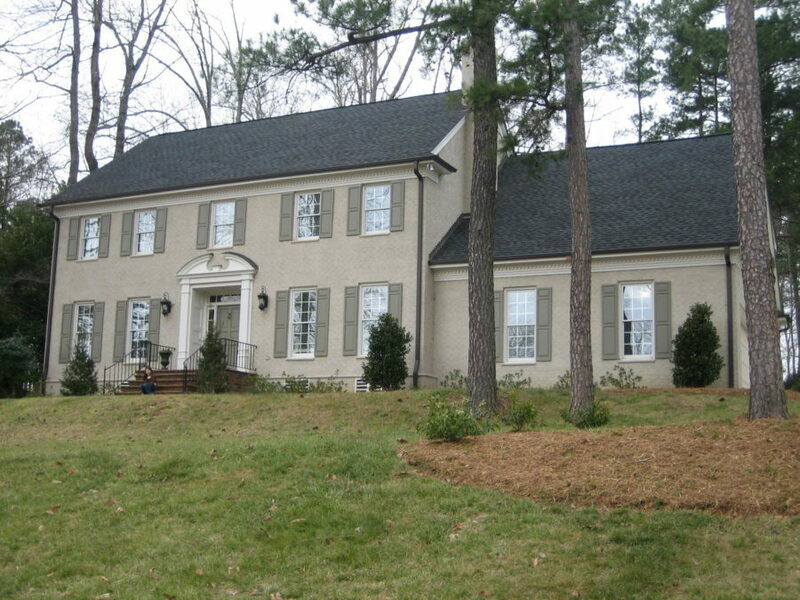 Without the shutters or chimney, it seems to have a little less personality and bulk.